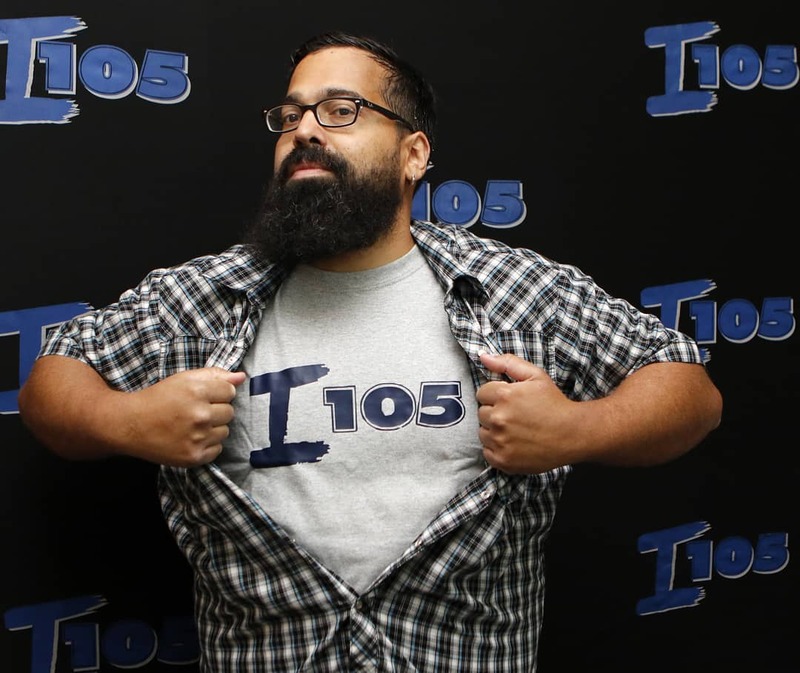 Want to Advertise with I 105 WIOV? CUMULUS MEDIA IS AN AFFIRMATIVE ACTION EMPLOYER. NONDISCRIMINATION POLICY: CUMULUS MEDIA and its stations do not discriminate in advertising contracts on the basis of race or ethnicity, and will not accept any advertising which is intended to discriminate on the basis of race or ethnicity. Advertiser represents and warrants that Advertiser’s purchase of advertising time from Licensee is not intended to and will not discriminate on the basis of race or ethnicity.